The 5 star Umrah package 14 days includes a sum of 14 days remain amid the whole visit. 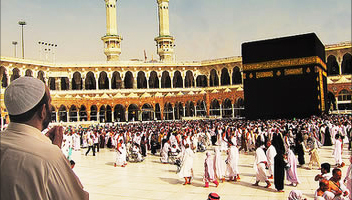 Hajj and umrah trip Ltd offers cheap umrah package 14 days with flight from London, Birmingham, Manchester & all the uk. For the Umrah package, settlement for Makkah has been arranged in the Pullman Zamzam. This inn considered as extraordinary compared to other spots to remain in amid your Umrah travel.